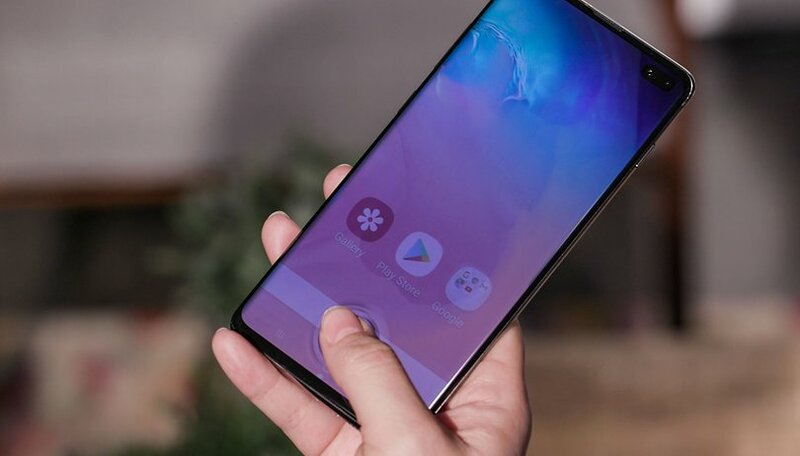 If you like to customize your smartphones to the max, now you can do it on the new Samsung Galaxy S10 and S10+. The most famous custom recovery, TWRP, is already compatible with these smartphones. Here's how to download it. The Galaxy S10 has been one of the protagonists of this beginning of the year and, for many, it is the best smartphone on the market. It has the latest version of Android, under the customization layer of Samsung, One UI. Although it includes many new features, there are many users who don't like One UI. If you're one of them and want to try a custom ROM and you can do it thanks to TWRP, which already supports the Galaxy S10 and S10+. Our colleagues at XDA Developers have posted the steps to follow. TWRP is the most popular custom recovery, and allows you to install ROMs, backup all partitions, make a wipe... Actions that may seem complicated but allow you to get the most out of your device. As these are new terminals, there are still not many ROMs available for the Galaxy S10 and S10+. LineageOS, one of the most famous custom ROMs, still does not offer support, but they will soon launch an update, as well as the rest of customs. Before starting the installation, we recommend that only experienced users do so. In addition, it should be noted that for now it is only available for terminals with Exynos processor. If you bought your S10 in the United States or China, where they use the Snapdragon SoC, you'll have to wait. Would you like to try a custom ROM on your Galaxy S10?